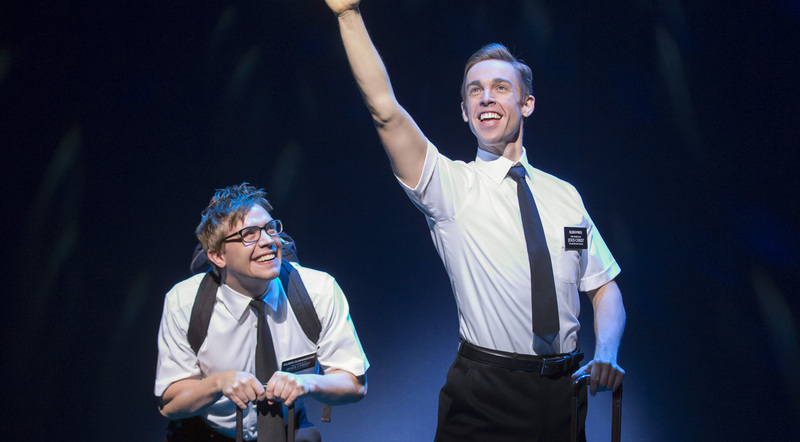 4.9 out of 5, based on 594 ratings and 594 reviews. 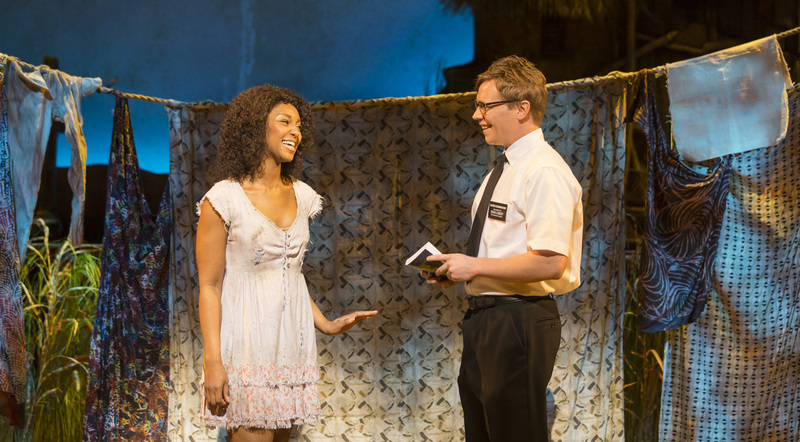 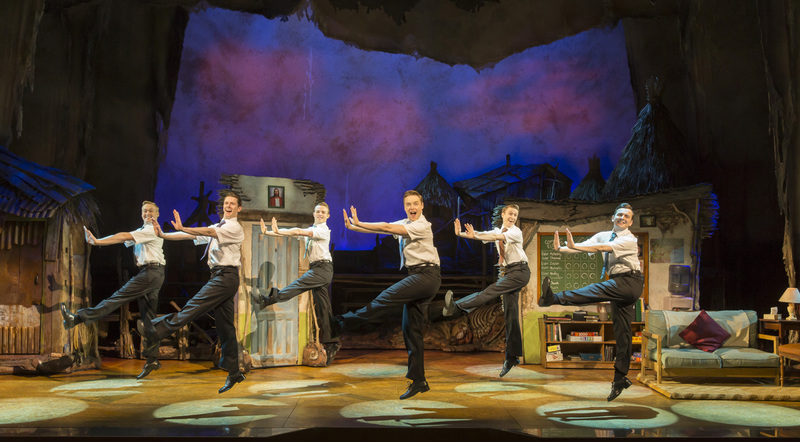 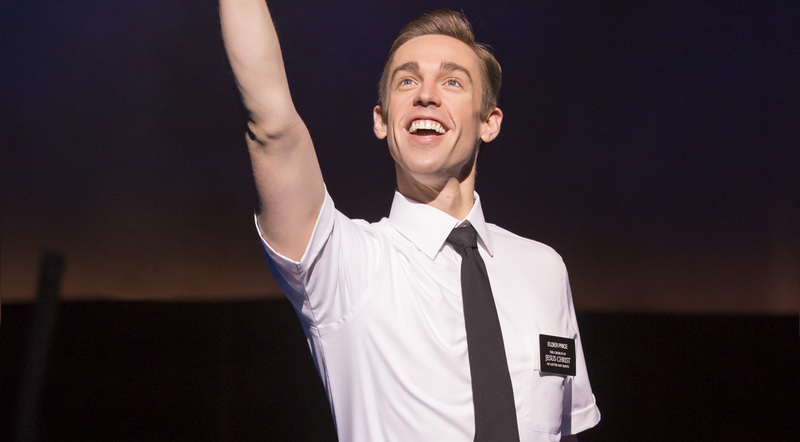 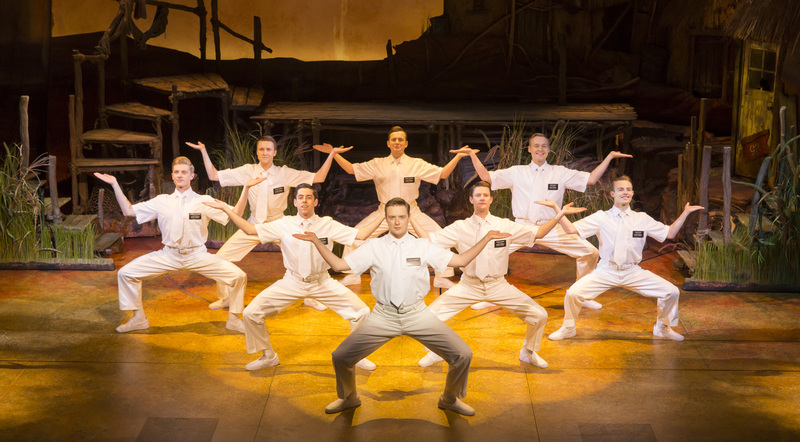 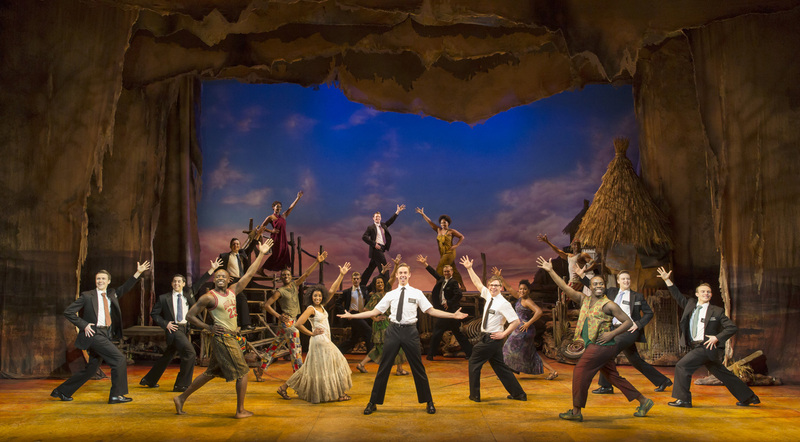 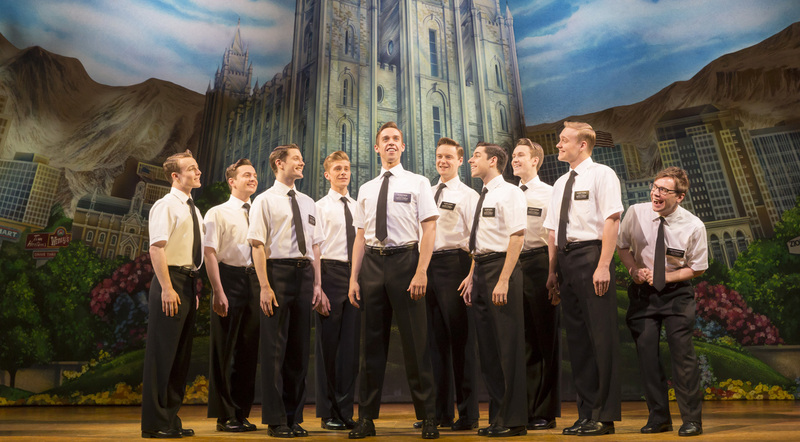 Don’t miss the unforgettable musical comedy The Book Of Mormon in London’s West End, at the Prince of Wales Theatre. 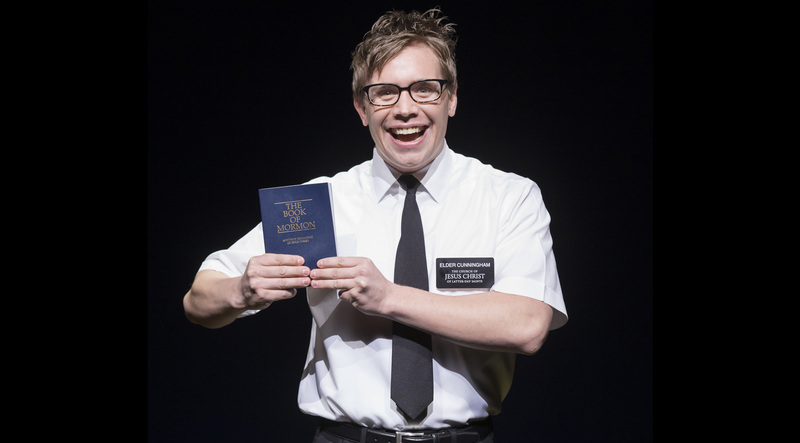 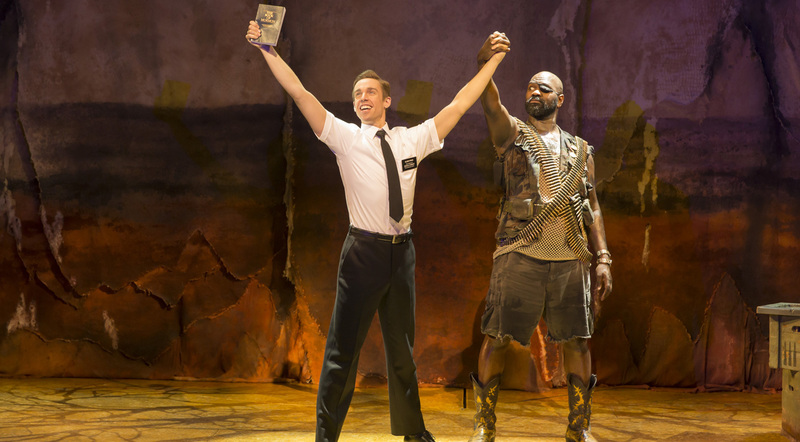 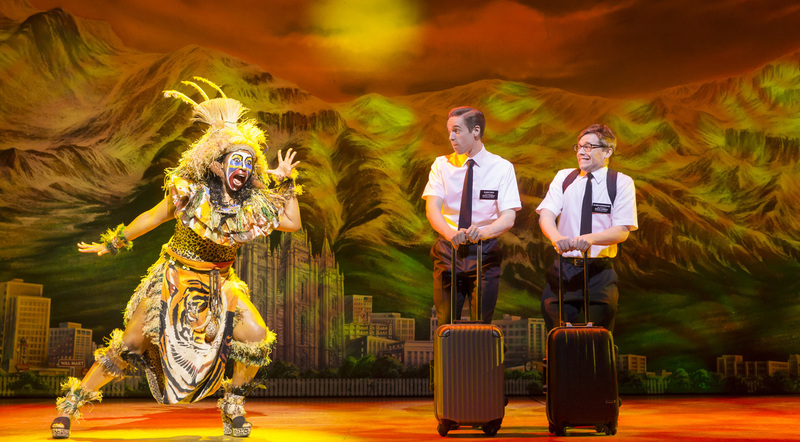 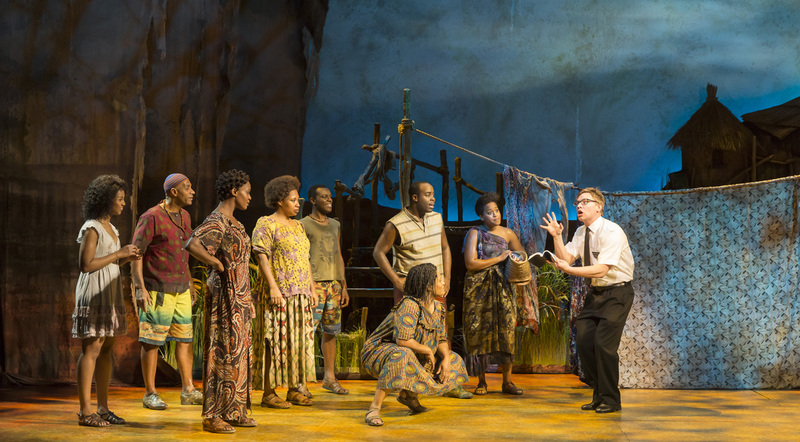 Find out more about the show, including how to book and find The Book Of Mormon tickets with The Stage Tickets - powered by LOVEtheatre.